Norma Carpenter, a nurse and school board member, visited her 82-year-old mother regularly at a personal care home in Indiana County. The two would walk hand in hand through the home, stopping to hug each other. Then, in October 2012, Norma was banned from visiting or calling her mother, Mary Little, who has dementia. Her visits, she was told, left her mother sad and depressed. 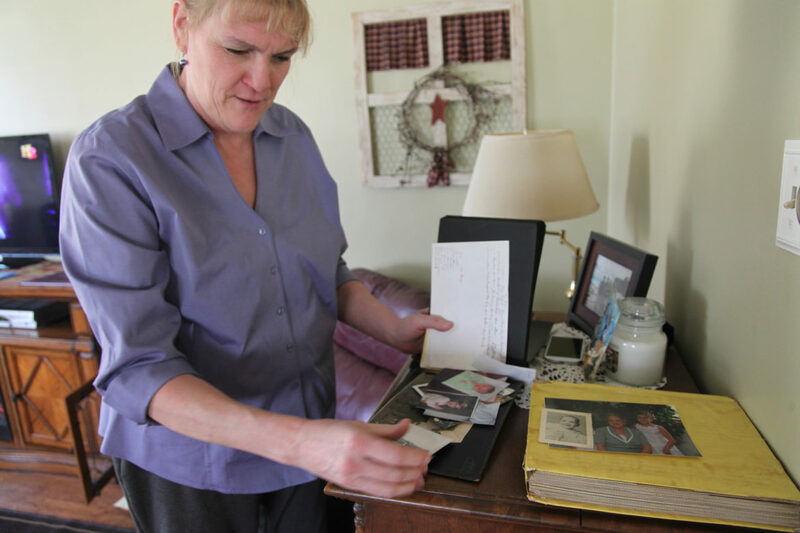 In December, Norma discovered that her mother had been moved nearly 100 miles away to a Fayette County nursing home. All of these decisions were made by a court-appointed guardian. “It’s terrible. I mean, you can’t see the person who loved you and raised you and she needs us now more than ever,” Norma said. Pennsylvania is fourth in the country in terms of its elderly population, and as the state’s more than 3.3 million Baby Boomers join the ranks of the elderly, state courts and welfare systems will be put to the test. Guardianships are especially open to abuse because there is little regulation or oversight. Examining guardianship is a priority in the state, with both the Pennsylvania Department of Aging and the Supreme Court of Pennsylvania conducting studies. While guardianships are needed for those who can no longer care for themselves, they also require individuals to surrender all their rights -- in some cases to a total stranger. Norma said she was elbowed out of being her mother’s caregiver because of a feud with her brother. She is not alone. Does your loved one have a court-appointed guardian? Share your experience. Are you or have you served as a guardian? Tell us what you've seen. In Norma’s case, an Orphans’ Court judge in Indiana County appointed Distinctive Human Services, a nonprofit agency in Johnstown, as guardian for Mary. Ellen Hamilton, executive director of Distinctive Human Services, said all the measures taken were in Mary’s best interest and that Norma is now allowed supervised visits. In late 2007, two of Rita Denmark’s children filed for guardianship of their mother in different states -- one in Pennsylvania, where Rita was a lifelong resident, another in Florida. 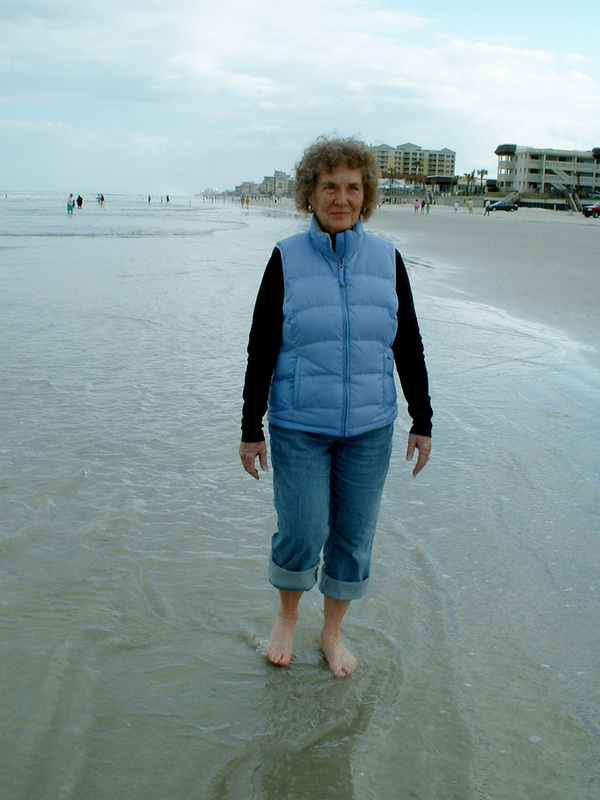 The dispute came to a head while Rita, who has dementia, was visiting her son in Florida. Attorneys suggested an independent guardian serve for a short time. Now, Rita has been a ward of a guardian in Port Orange, Fla., for more than five years. Her daughter, Holly Peffer of McKean County, has been trying to bring her 82-year-old mother home.The guardian has billed nearly $94,000 from Rita’s estate. 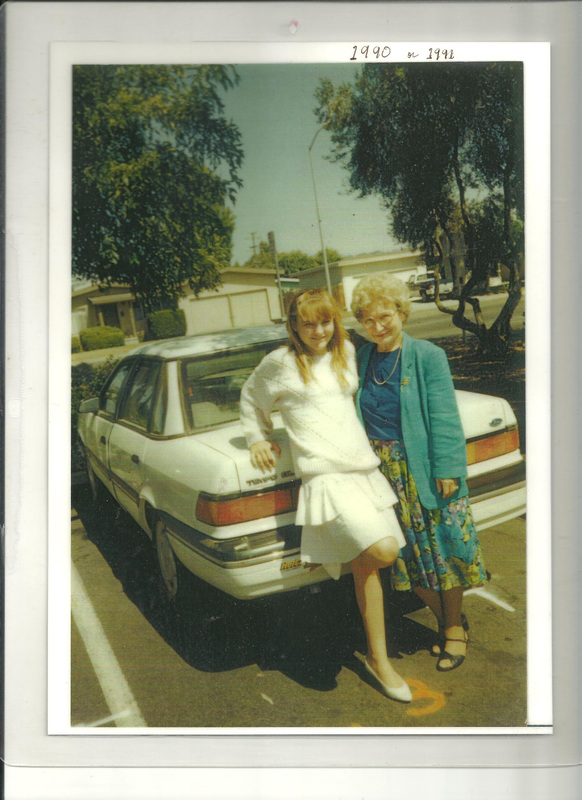 “I had no idea how dangerous guardianship was,” Holly said. Problems can also occur when the guardian is a family member. Shelley Kuziak of Columbia County said she was the primary caregiver for her mother, Miriam Kuziak, for several years. But Shelley’s sister became guardian in 2006. The sisters’ opinions on how to care for their mother differed. Shelley said she repeatedly fought in court for visitation after being accused of coercing her mother to accept medical treatment. She said she was not permitted to visit her mother in the years leading up to her 2008 death at age 77. Elaine Renoire, president of the National Association to Stop Guardian Abuse, said the group hears stories daily about people who can afford home care being forced into facilities and their assets liquidated; wives being denied a say in the medical treatment of husbands; and family photos and heirlooms trashed or sold. Guardianships can be a lifeline for people who aren't being cared for properly, as in the case of 96-year-old Mary Jane James who has Alzheimer’s and cannot speak. Mary Jane’s daughter, Carolyn James, was caught abusing her mother on an open feed from a webcam, according to May reports in the Scranton Times-Tribune. Carolyn was charged with assault, neglect and terroristic threats, the paper reported. Lack of oversight is repeatedly cited as guardianship’s biggest problem. Renoire said the lax oversight has allowed the unscrupulous to manipulate a good law -- meant to protect the elderly and others from abuse and neglect -- into a profitable industry. Too often, guardianship “promises to protect them into indigence,” she said. In April, Pennsylvania’s Supreme Court formed the Elder Law Task Force to study “growing problems” with guardianship by considering the qualifications of guardians and how they are monitored. The group is scheduled to report in mid-2014. In 2011, the Pennsylvania Department of Aging chose the Center for Advocacy for the Rights and Interests of the Elderly (CARIE), a Philadelphia advocacy group, to study guardianship. CARIE was paid $176,000 for the study. The department couldn’t say when it would release the study, but Diane Menio, the CARIE director and a task-force member, said they recommended developing an office to train and monitor guardians. As of late 2010, a Government Accountability Office report said, only 11 states required professional guardians to be certified. It’s unclear how many professional guardians are in Pennsylvania because there is no licensing or certification process. The guardian’s duties include visiting, dealing with doctors, shopping for clothes, choosing where the person will live and making sure it’s safe and clean, she said. Kunak charges $65 an hour, which is a court-approved fee, but for wards on medical assistance, she receives $100 a month. “It’s a flat fee, whether you do a thousand things for them or you do nothing,” she said. 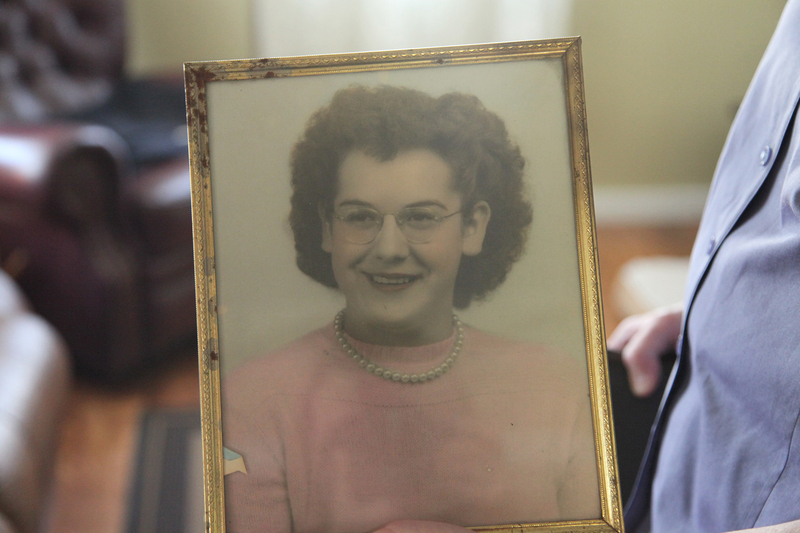 Mary Little was an antique collector, a youth group leader and a church board member. She never left the house without her hair and clothes just so. When she showed up at a doctor’s appointment on the wrong day, confused and upset, her doctor asked her to repeat a few words and the name of the President. Aging Services in Indiana, Pa. -- an agency designated by the Department of Aging to provide protective services to older adults -- got word from the doctor and petitioned the Orphans’ Court for emergency intervention. The judge is asked to determine whether a person is able to make sound decisions about finances, health and safety. Guardians can also be appointed for minors and disabled adults. A guardian can be a friend, family member or a professional. Full background checks are not required. The court decides what fees guardians can collect. Distinctive Human Services, according to court documents, receives $100 a month from the Department of Public Welfare and charges Mary’s estate $80 an hour for services and mileage reimbursement. Steve Little, Mary’s son, was appointed guardian of her finances. He declined to comment for this story. Last year, the Bucks County Register of Wills, for example, discovered 392 guardians weren’t submitting reports. About 100 of those were still delinquent in late July, said Trish Murphy, the Register’s second deputy. Norma Carpenter, 55, would have to ask for the court to review her complaint that her mother was moved so far away that it is too costly for her to visit. She believes her mother is being isolated and her assets depleted under an unnecessary guardianship, she said. But her main concern -- getting her mother moved to a closer facility -- is being considered by Distinctive Human Services. Reach Halle Stockton at 412-315-0263 or at hstockton@publicsource.org.